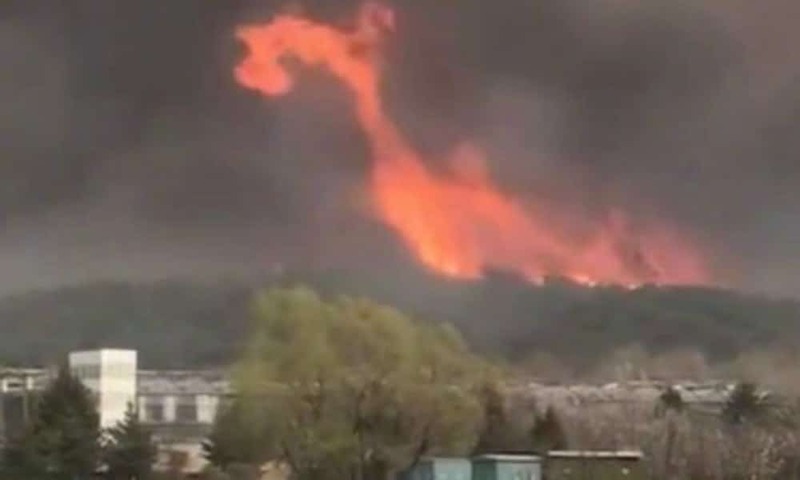 In the afternoon of April 17, local time, a massive fire broke out near Qipan Mountain in the city of Shenyang in China’s northeast Liaoning Province. Videos circulating on Chinese social media show how thick clouds of black smoke could be seen from a distance. 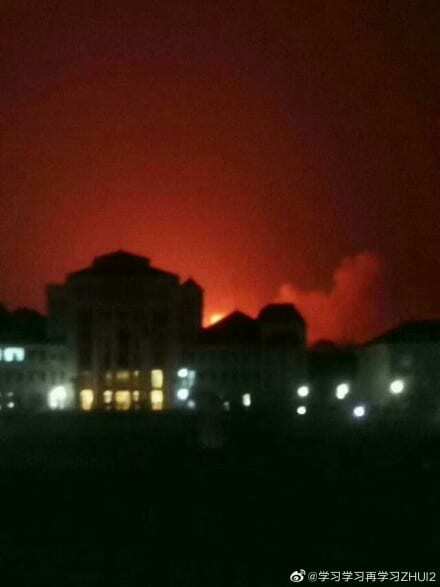 News sources on Weibo say the fire broke out earlier in the afternoon and was soon spreading due to strong winds in the area. 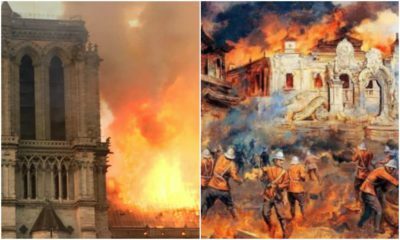 People’s Daily reports that over 1300 people are currently involved in a major operation to clear the area and fight the fire, including some 300 people from the fire department and 500 military staff. The hashtag “Shenyang Qipan Mountain on Fire” (#沈阳棋盘山着火#) was one of the top trending topics on Chinese social media by Wednesday night. Qipan Mountain is the biggest natural scenic zone in Shenyang, covering 190 square kilometers. According to China Daily, the zone includes plant and animal reserves, a water sports area, a ski area, a hunting area, and a villa area. At time of writing, there are no sources confirming what caused the fire and if it is under control yet. 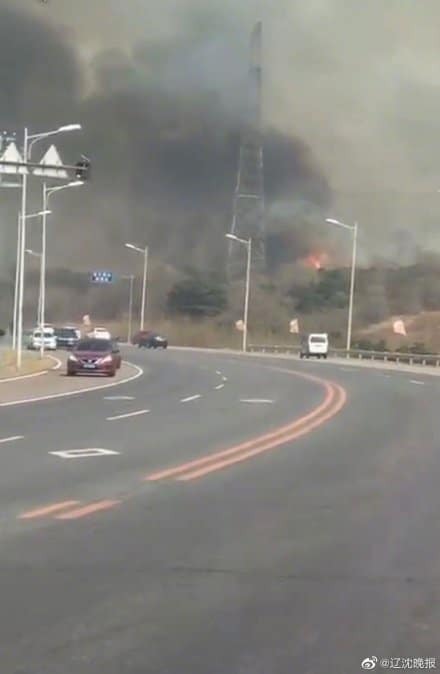 The nearby Shenyang Zoo, however, did confirm on Weibo that the fire had not spread to its area and that the necessary emergency measures were taken to protect the wellbeing of their animals. No one seems willing to hire the day laborer after he exposed the substandard quality of workers’ helmets. 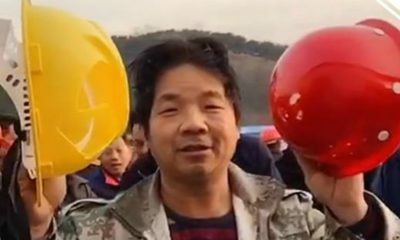 A video of a Chinese construction worker showing the shocking difference in quality between the safety helmets of laborers versus those of their supervisors went viral on social media earlier this month. 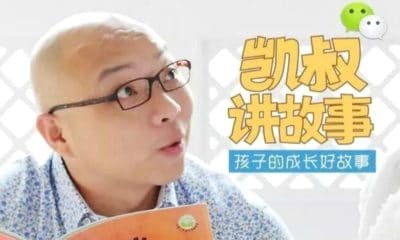 Chinese netizens praised the whistleblowers’ push for equal safety standards, but he is now left jobless and ignored. 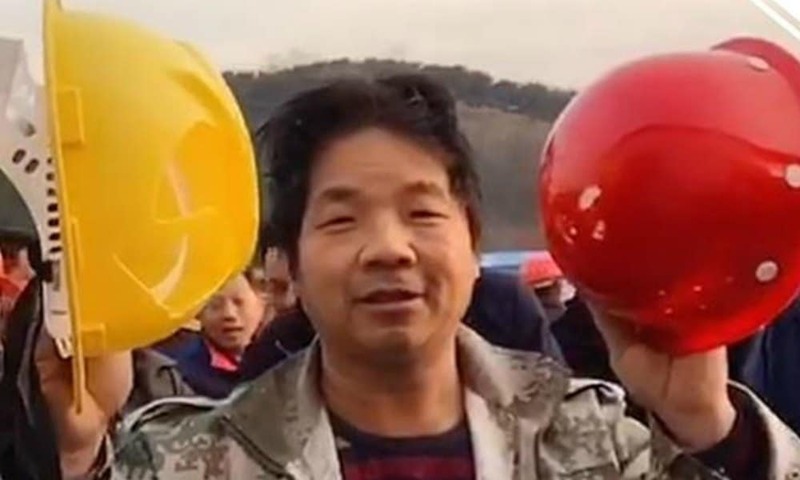 On April 11, a Chinese day laborer by the name of Dou (窦) published a video on Kuaishou exposing the low-quality safety helmets for frontline construction workers. 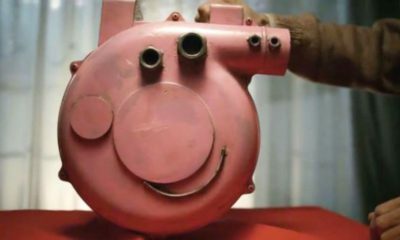 In the video (embedded below), Dou shows two helmets. The yellow one, he claims, is the one worn by construction workers. The red one belongs to their supervisors. As he smashes the helmets together, Dou shows how the yellow one is immediately crushed, while the red one remains in perfect condition. Dou’s message was simple and strong: the helmets worn by supervisors are of much higher quality than those of construction workers, exposing them to considerable dangers while working. The video was viewed at least 100 million times and sparked major online discussions on the safety of Chinese construction workers before it was taken down from video platform Kuaishou on April 18. 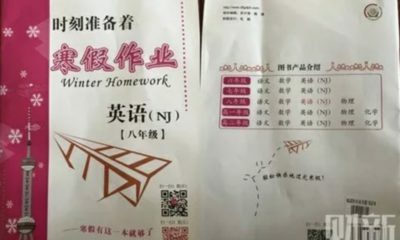 At time of writing, the hashtag “The Contrast between the Safety Helmets of Workers and Supervisors” (#工人和领导安全帽对比#) has been viewed 250 million times on social media platform Weibo, where netizens have collectively expressed their sympathies for vulnerable laborers whose “safety first”, apparently, is not a priority at many construction sites. 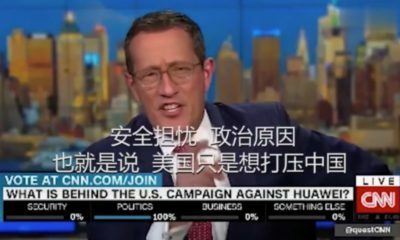 The topic also made headlines in Chinese state media. State-owned broadcaster CCTV investigated the quality of Chinese safety helmets, and discovered that some available construction hats, priced as low as 4 RMB (0.59 U.S.$), did not meet safety standards. 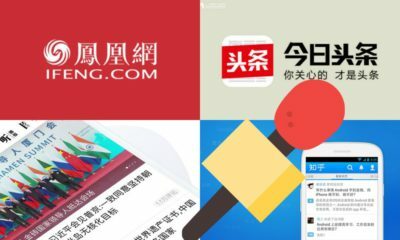 A lawyer quoted by Global Times advocated that China’s relevant government departments should launch a campaign to crack down on “inferior helmets” and “clean up illegal products from the source.” The state-run newspaper also reported that workers wearing unsuitable helmets was “a norm in the construction industry,” according to an industry insider. 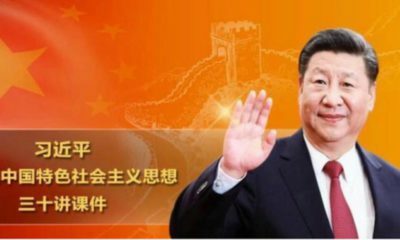 China’s Ministry of Emergency Management (中华人民共和国应急管理部) released a public statement on Weibo in response to the issue, reminding construction supervisors to abide by legal safety regulations. In the interview, Dou suggests that his online fame over unequal safety helmet standards has made contractors afraid to hire him: “Even contractors that I used to work for are all declining my services.” The situation has left Dou, father to three children, in financial troubles that have forced him to return to his hometown. 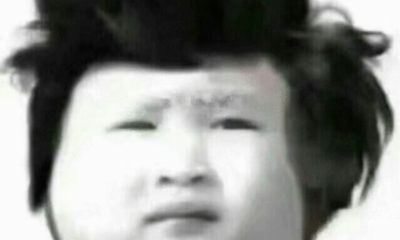 When reporters asked Dou why his viral video and earlier videos exposing the flimsy quality of construction hats were taken offline, he reportedly answered: “I need to live.” Perhaps hoping to prevent further exclusion from the construction job market, Dou also claimed he had purchased the helmets in the video himself, and that his employer was not to blame. 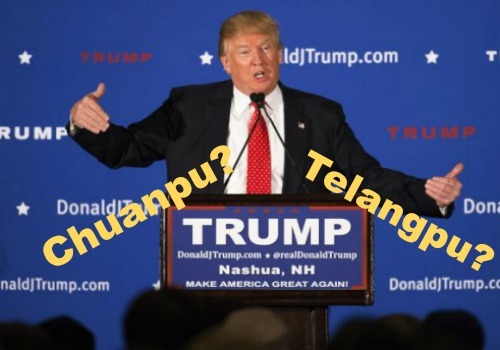 News of Dou’s predicament has attracted the attention of netizens. 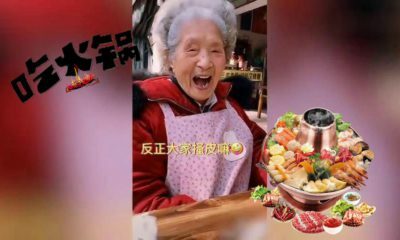 Earlier this week, the hashtag “Flimsy Safety Helmet Man Responds” (#脆皮安全帽当事人回应#) received more than 180 million views on Weibo, with many commenters expressing their worries over Dou’s situation after addressing serious workplace safety issues. “In the first few years of our lives we learn how to speak, and then we spend the rest of our lives learning to stay quiet,” another commenter wrote. 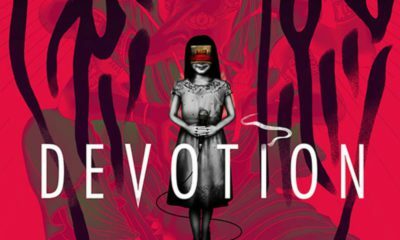 Despite the public outcry against the injustice suffered by Dou, there are also those who point out that social media discussions can have an actual impact. 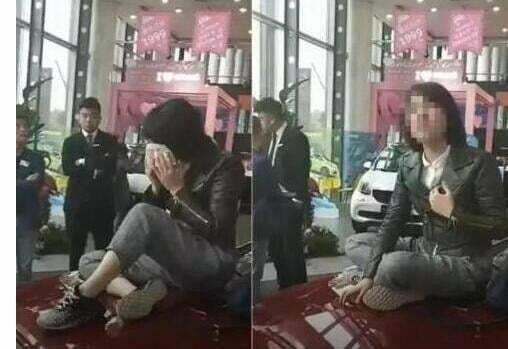 Some netizens referred to another incident that occurred last weekend when a video of a woman sitting on the hood of a brand-new Mercedes-Benz went viral. The woman had just purchased the Mercedes, and as the car was still standing in the showroom, it was leaking oil. After the dealer told her that she had to pay for the repairs, she climbed on the hood of the vehicle and, in tears, refused to get down. A video of her protest immediately went viral, and millions from all over the country expressed their support for the woman. In light of the public controversy, Mercedes launched an investigation and suspended the showroom for violating regulations. 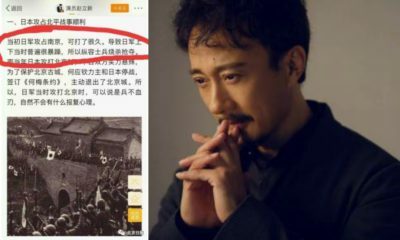 On Weibo, many people take the Mercedes incident as an example of how justice can prevail as long as netizens unite. But whether the power of social media will also have a positive outcome for Dou is yet uncertain. 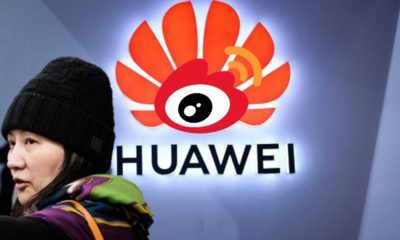 “He probably won’t be able to find any work for the time to come,” some Weibo users predict. 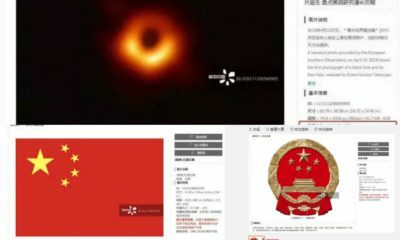 UPDATE 25 APRIL: Shortly after publishing this article, the hashtag “Flimsy Safety Helmet Man Finds Work” (#脆皮安全帽当事人已找到工作#) has taken off on social media platform Weibo. Dou has received the help of a friend in finding work at a local construction site in Qingdao, the same city where he previously worked. Being a street cleaner in 2019 China now involves wearing a mandatory smartwatch with GPS tracking. The times of chatting with the neighbors, taking a break, or doing some shopping during work hours are seemingly over for Nanjing’s street cleaners now that their every move is monitored through a special smartwatch. News of the mandatory GPS tracking bracelets for sanitary workers triggered public outcry earlier this month. But it’s not just Nanjing street cleaners that are subjected to this policy. Earlier this month, the introduction of smartwatches tracking the movements of street cleaners in Nanjing attracted the attention of Chinese netizens and international media after the new policy was made public on April 3rd. 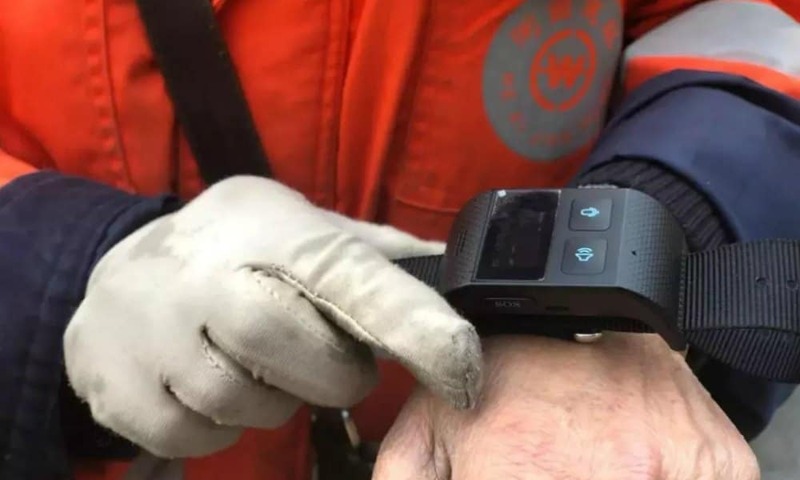 In March of this year, the sanitation department in the Hexi area of Nanjing, Jiangsu, started a pilot with a smartwatch that sanitation workers are obliged to wear. The watch has a built-in real-time GPS tracking system, allowing the Nanjing Hexi Smart Sanitation Center to monitor workers’ movements. 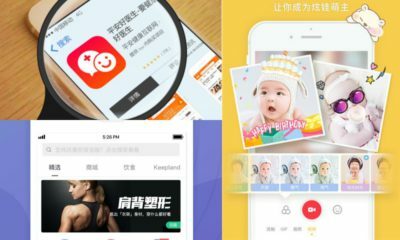 In a short video published by Toutiao News, a spokesperson of the Smart Sanitation Command Center* explained that the smartwatch currently allows the company to assess the workers in three ways: they can register workers’ attendance, collect statistics of workers leaving their designated work area, and report on workers that remain in the same position exceeding the allowed amount of time. Street cleaners also said that the system would automatically report them if they had been in the same spot for more than twenty minutes. 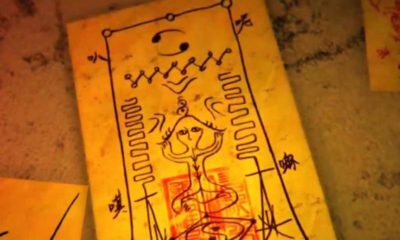 The smartwatch would then subsequently encourage them to move, calling out “Jiayou! Jiayou!” (“Come on! Come on!”). That particular function was reportedly removed shortly after public outcry on the policy. 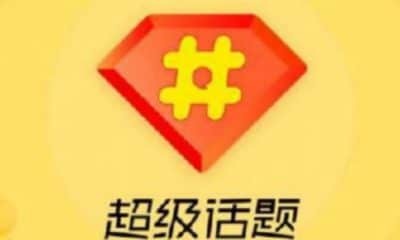 On Weibo, the hashtag “Smartwatch Automatically Yells ‘Jiayou'” (#智能手表自动喊加油#) received over 2,5 million views, with the majority of commenters strongly rejecting the new approach. Most commenters on this issue argued that the implementation of the smartwatch is “immoral” and that the Nanjing workers are “treated as criminals.” Many others also pointed out that the workers, often senior citizens, should be able to rest for more than 20 minutes. 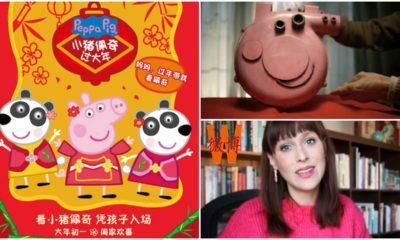 In light of the new policy, many people on social media also referred to the infamous fictional character Zhou “Bapi” (周扒皮). In the novel The Killing Wind, this landlord Zhou would stick his head into the henhouse stirring up the roosters to wake his laborers up earlier, so they would start working. Some netizens came with an alternative solution, suggesting that the leaders of the company should wear the smartwatches themselves instead. While the controversial function was eliminated, the GPS tracking function still stands. Nanjing is not the first city to introduce GPS tracking smartwatches for its sanitary workers. 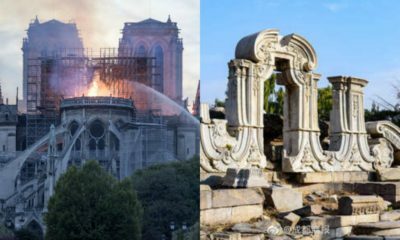 Other cities where the same policy has been introduced are, for example, Chengdu, Hangzhou, Guangzhou, and Qingdao, according to Chinese media outlet Global Times. In the summer of 2018, various Chinese media outlets already reported about the introduction of smartwatches for street cleaners in Guangzhou. At the time, the smartwatch policy was described as an innovative way to solve staff deployment and management problems, giving team leaders more insights into the real-time position of the street cleaners. Whether or not the smartwatches do indeed improve work efficiency of street cleaners is still unclear, but there are no indications that the smartwatch policy will be changed at this point. 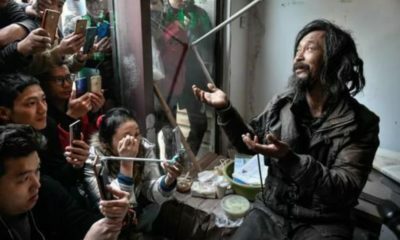 The tough work conditions of Chinese street cleaners, who work long hours and receive minimal pay, regularly become an issue of debate on Chinese social media. 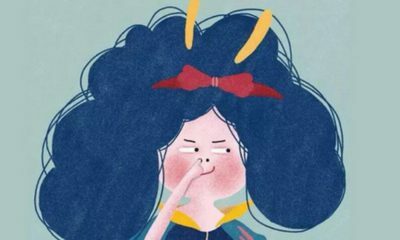 Besides praising the hard work of China’s public cleaners, Chinese netizens often express their sympathy for the bad circumstances under which street sweepers have to work.